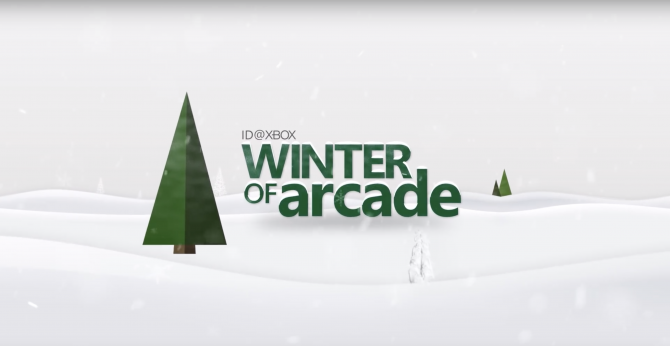 Winter of Arcade is coming to Xbox One in the near future, though as of now, we don't know which games will be included in the lineup. During today’s Inside Xbox stream live from X018, a new announcement was made regarding ID@Xbox titles, the indie games that come to Xbox. For those that remember the Xbox 360 era, Microsoft used to have a special promotion every summer called Summer of Xbox, in which each week they would release a new, marquee indie game over the span of a certain number of weeks. Now, Microsoft has revealed that Summer of Arcade will be soon returning but this time around, will be rebranded to Winter of Arcade because, you know, it’s not currently summer. 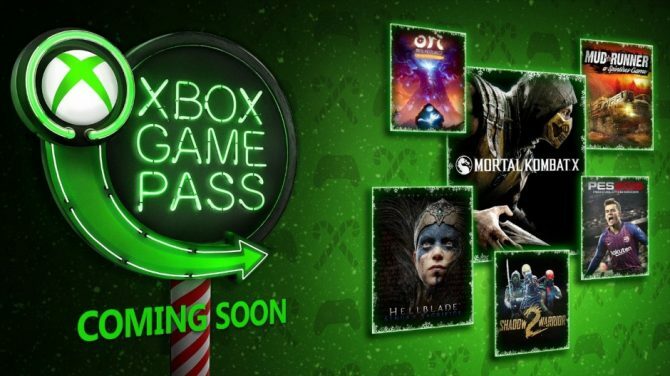 As for what games will be included in this Winter of Arcade lineup, well, Microsoft hasn’t revealed that information right now. They said that the lineup will be detailed a few weeks from now during The Game Awards, which are scheduled to take place on Thursday, December 6. 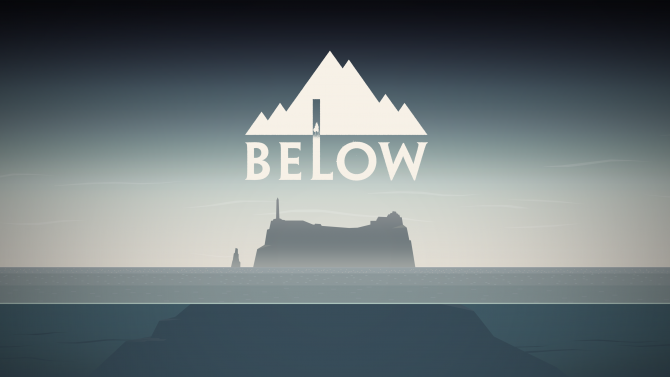 If you ask me, one game that just has to be included in this lineup is that of Capybara Games’ Below, which was previously planned to release before the end of 2018. Despite this, we haven’t heard from Below in months at this point. Maybe this is me just endlessly hoping that we finally end up getting to play this long-developed gem, but Below seems like a good bet to see in Winter of Arcade to me, especially considering its history with the Xbox One platform. Either way, we’ll learn what happens just a few weeks from now. As always, we’ll be covering The Game Awards here on DualShockers live as it takes place on December 6.